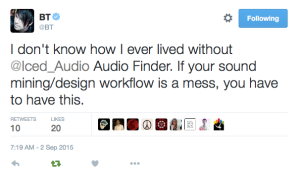 Organize your sounds in a non-destructive way that gives you maximum control. Browser, bookmarks, history, favorites, navigation tools & file management tools. 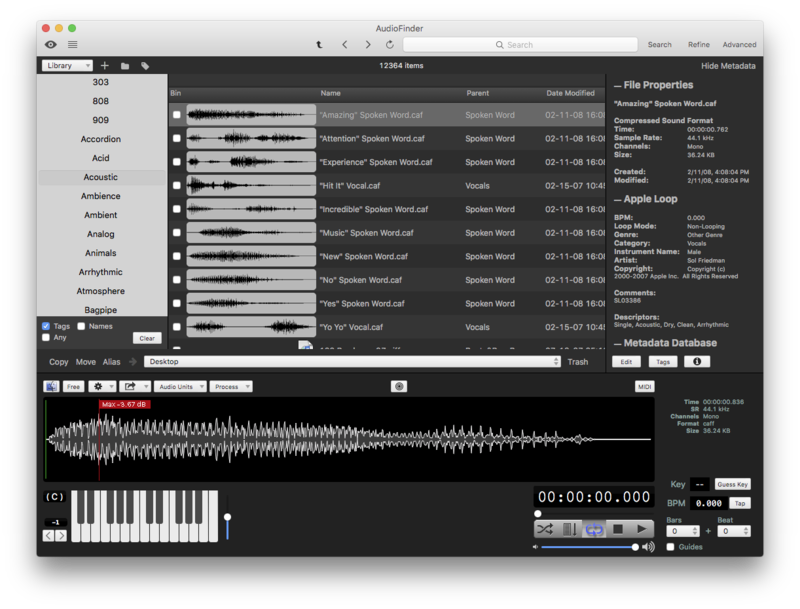 Batch processing, build in DSP routines, AudioUnit support, pitch detection, power renaming and more. Integrated Sample Tool (Audio Editor) Trim, Loop, Fade, Gain, Beat Slice and much more All the features needed to manage a massive sample library Used in top studios by well known pros, video game creators, film and sound design experts around the world. Sophisticated Metadata Database with Database Notes for keeping track of things. 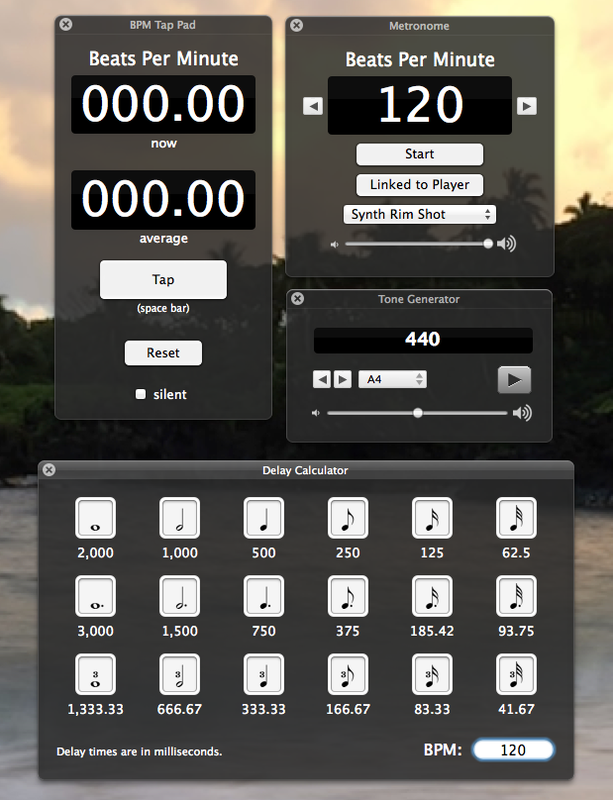 Apple Loop, BWF and ACID Wav Metadata display and Multi-channel playback and display. Peak analysis and pitch analyzer tools, Micro-Harmonic Sound Compare. 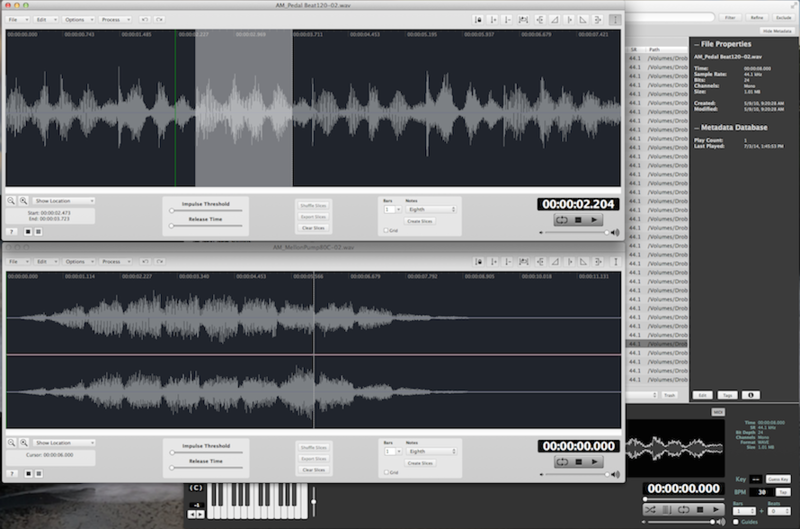 Find Duplicate sounds by analyzing the sound content. Combovaria Music Production & Sound Design. Clinton Bradley - programmer for Nine Inch Nails, done remixes Fall Out Boy, Shinedown, and Armor for Sleep for the Transformers movie, wrote and performed one of the 1996 Olympics theme songs, and am half of the producer / remix team FreqMachine - and a whole lot more. Email software@icedaudio.com to be added to the list.